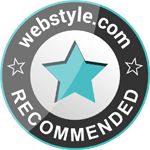 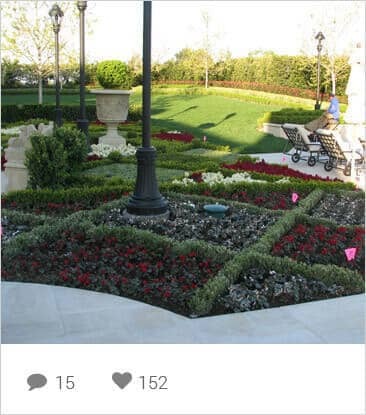 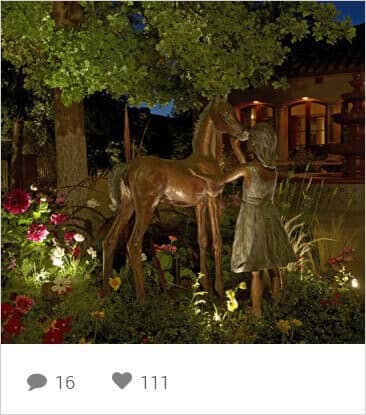 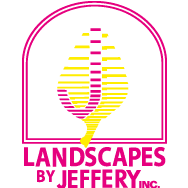 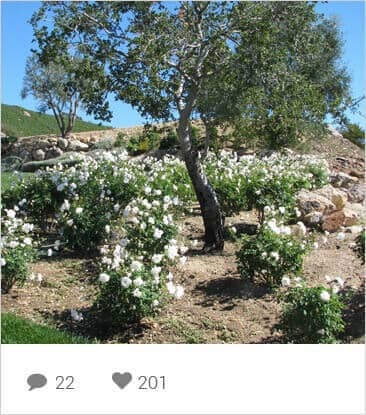 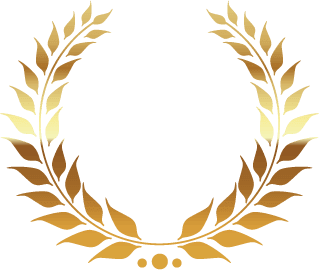 Landscapes by Jeffery has been dedicated to providing boutique, intimate, and charming landscape designs in the Beverly Hills, and surrounding Los Angeles area for the past 35 years. 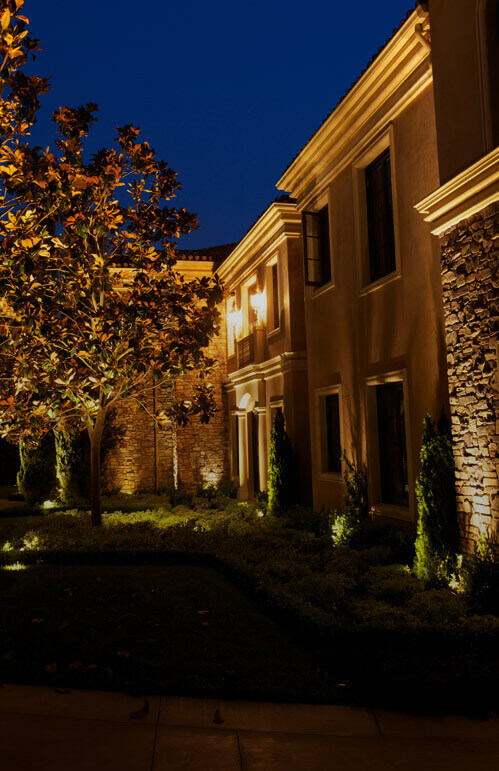 Our firm prides itself on designing the most unique, yet accentuating scenery with a collaborative effort between our company and homeowner. 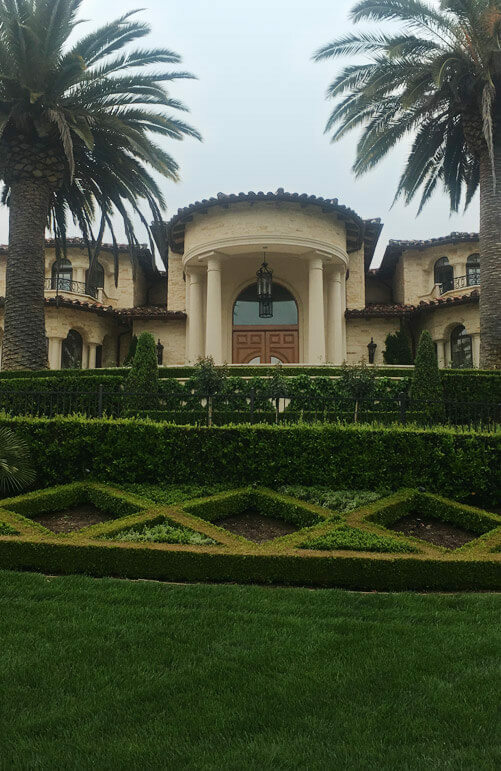 This is achieved by having the tools to do so. 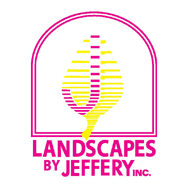 Our firm has in depth knowledge in landscape styles from all around the world. 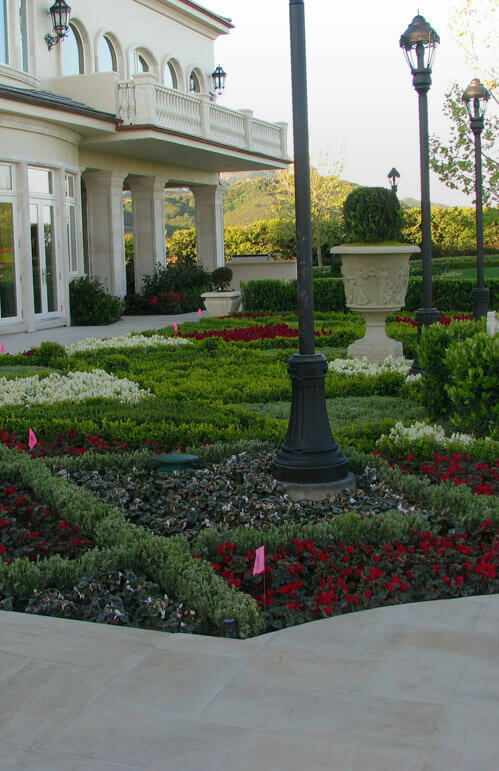 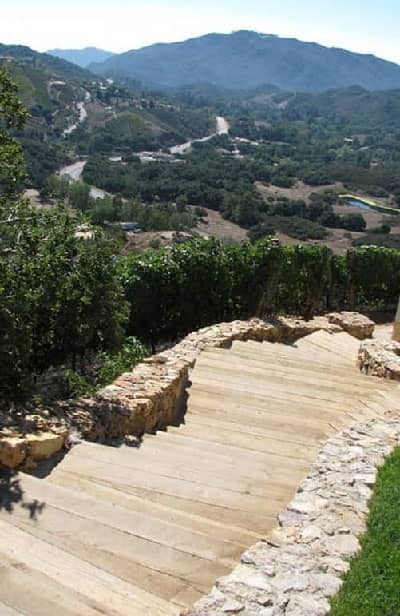 Further that with a great understanding and care for water management and conservation, and you have the results which produce one of the strongest landscape design firms in the Beverly Hills and surrounding Los Angeles area.